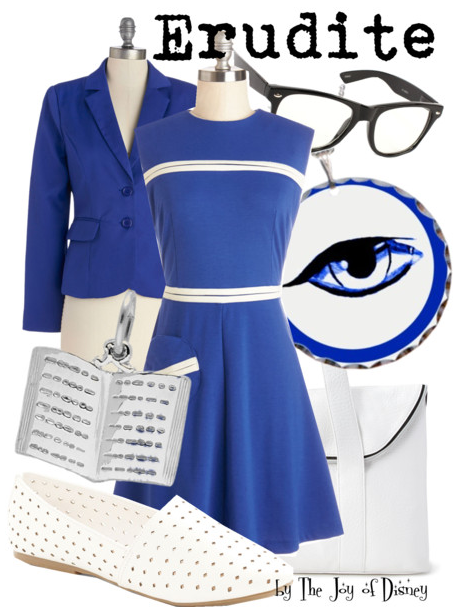 Buy the Erudite Look: Dress, $49.99 ; Blazer, $49.99 ; Shoes, $32.99 ; Bag, $27.80 ; Necklace, $25 ; Book Charm , $29.50 ; Glasses , $0.87. 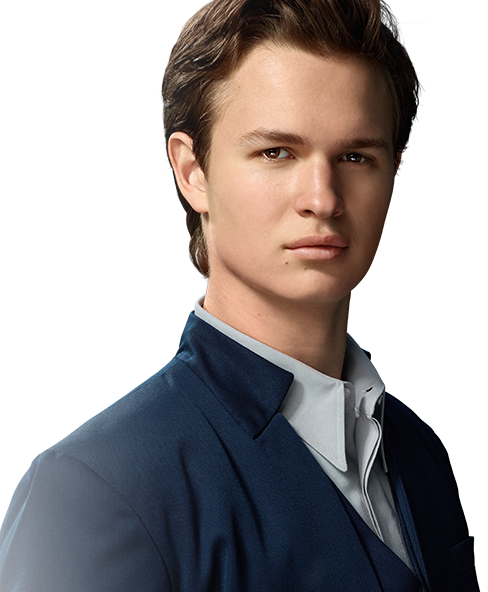 Outfit inspired by the Erudite faction of the movie Divergent! Another Non-Disney request, hope you are all enjoying them!